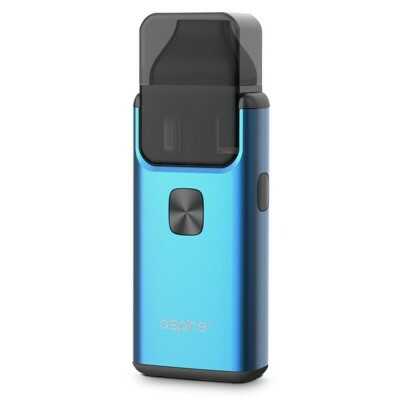 Replacement plastic pod for the Aspire Breeze 2 vape kit. Comes fitted with a 0.6ohm coil. This is a genuine Aspire replacement part. 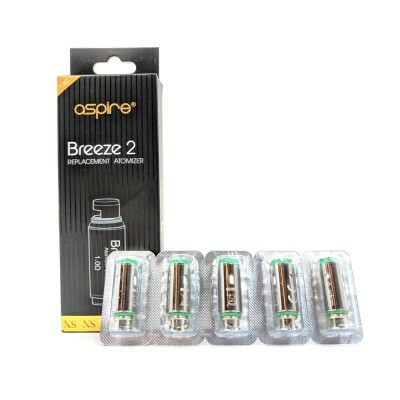 Genuine Aspire replacement pods for the Aspire Breeze 2 vape kit. Breeze 2 pods are made of tough polycarbonate but are not indestructible. 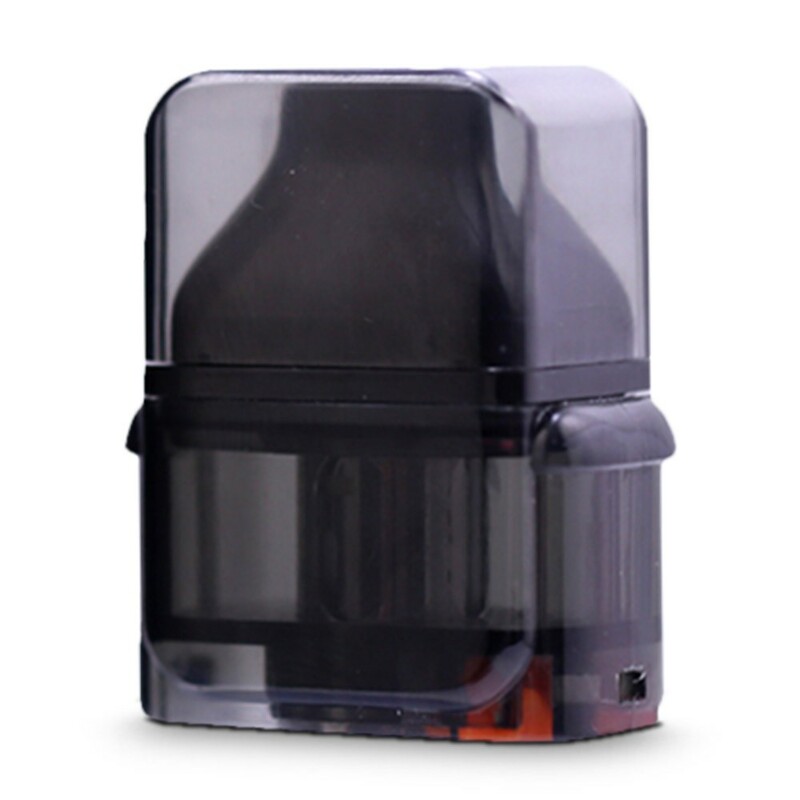 If you’ve broken your Breeze 2 pod, the replacement pod will have you back up and running in no time!